HTM Complete is a commercial business based on the Atherton Tablelands in Far North Queensland. 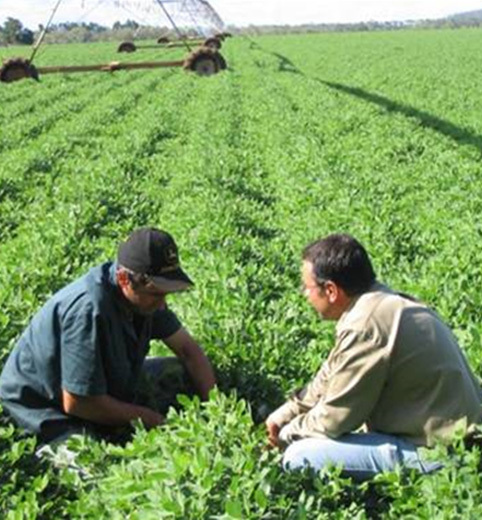 We have 15 years of experience in a number of fields including irrigation, automation, monitoring, and agronomy. However, while these are our specialties, we now provide guidance and expertise using the latest technology in complete farm management. We are a nationally and internationally recognised business with experience in innovative automated irrigation systems in France and the USA. HTM Complete believes that while irrigation is the most influential input with regard to crop growth we understand that there are other vital factors to be acknowledged. Therefore, we now provide subscriptions to cloud-based programs which include a variety of individual or combined packages which will take care of your total farm management needs, all controlled from a PC, tablet or mobile device. Our irrigation management system is unique in being 100% cloud based while offering full onsite control without internet access. HTM Complete makes the client our main priority, focusing on your future profitability and your advancement in farm management.